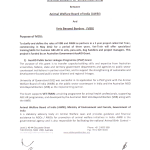 Over the last few months we have carried a series of articles on AWBI’s action in Kashmir that left out any Animal Welfare Organization (AWO) and went ahead with a tripartite MOU with SKUAST and SMC. 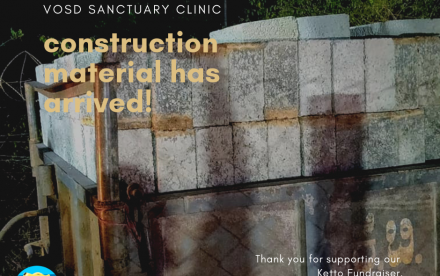 Even the existing Kashmir SPCA was kept out of the picture. Now it turns out that AWBI action in Kashmir is not isolated but seems like a well thought out approach of leaving out AWO’s from ABC implementation in India. This goes against the grain of the ABC (Dog Rules, 2001). 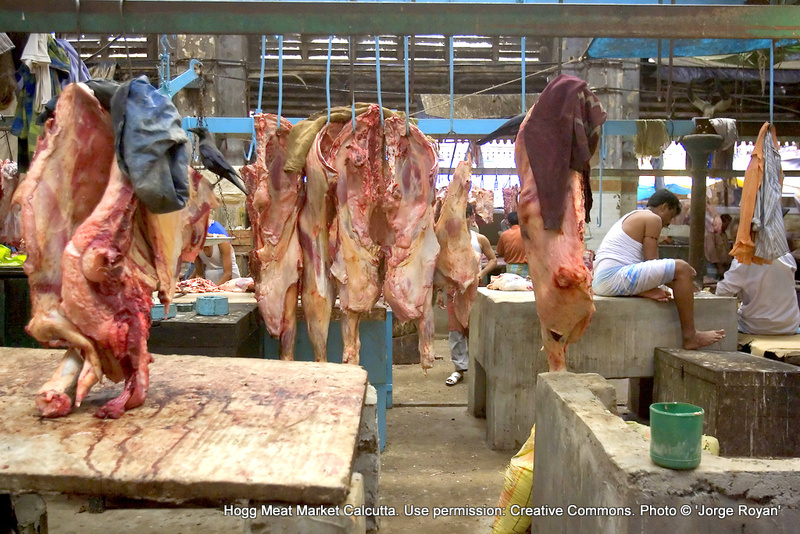 This is strange since AWBI is entrusted with safeguarding the laws for animals. There are now reports from ABC programs in Madurai and elsewhere that ‘AWBI has undertaken training of municipal corporation employees’ and this is being cited as the reason why these programs can/should run without any AWO. AWBI and Vets Beyond Borders (VBB) have recently signed an agreement that leaves out all AWO involvement! 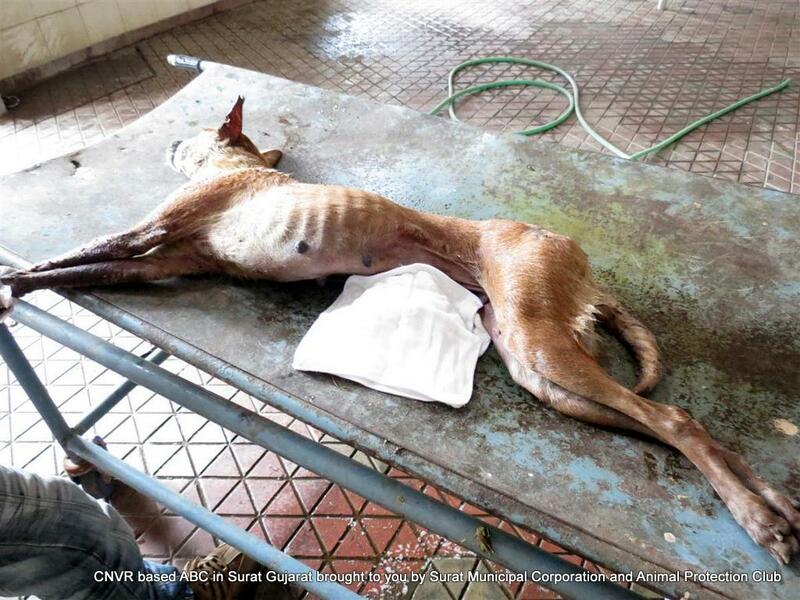 These moves are entrusting municipal corporation employees with low motivation, no idea of animal welfare, sensitivity towards animals or basic healthcare to deliver a service where malpractice or even inefficiency can cause great pain and death of animals. It is interesting that Municipal Corporations and the state and central government that are barely able to provide any recognizable healthcare to people should attempt to do it for dogs that can’t even protest. And even more interesting that AWBI should make this decision. 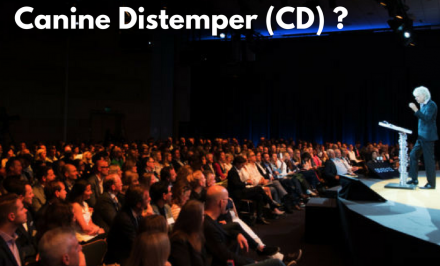 In this article we examine the question of the role of AWBI and the rules of ABC and is this what ABC was supposed to be? Rule 6 of the Animal Birth Control (Dogs) Rules, lists out the “Obligations of the local authority”. 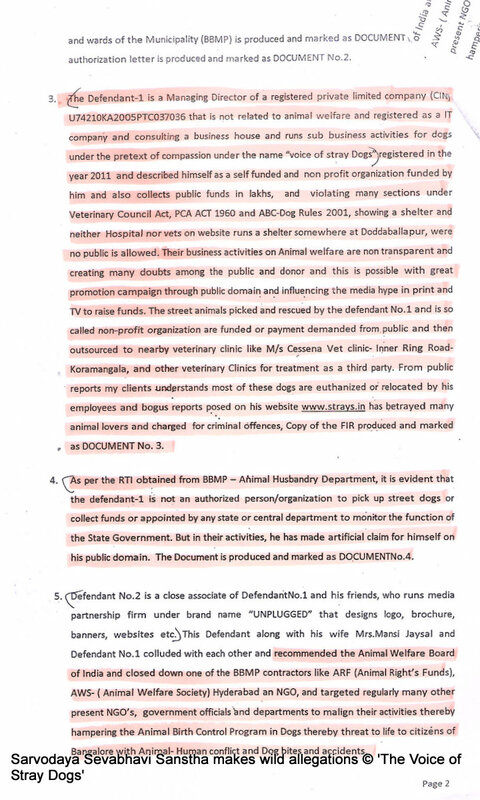 The obligation to control street dog population is therefore is therefore, clearly that of the Municipal Corporation or the local authority. The manner prescribed by the Rules is sterilization, i.e. 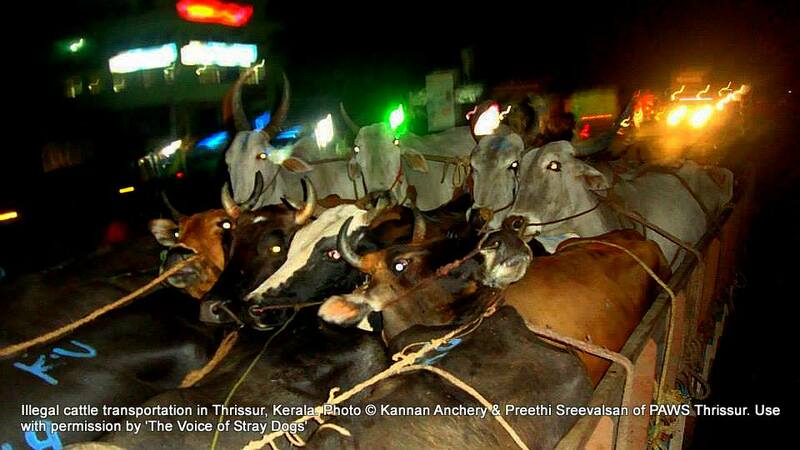 through animal birth control. No other method is allowed. 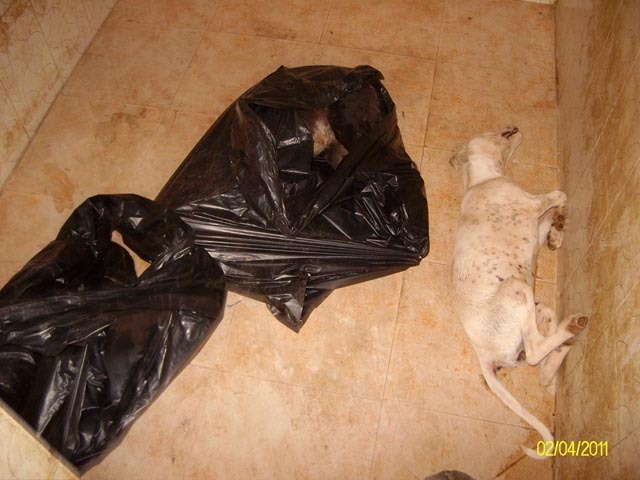 Sterilization by whom and with whose participation? 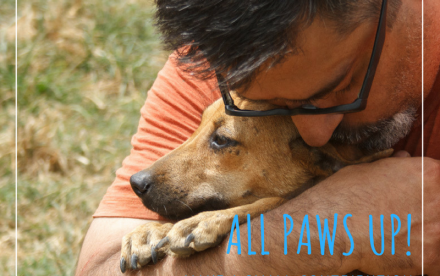 Training municipal dog-catchers, and municipal vets is commendable, and required, but can be no substitute for the “welfare of animals” perspective that an animal welfare organization is supposed to bring to bear upon animal birth control for dogs. 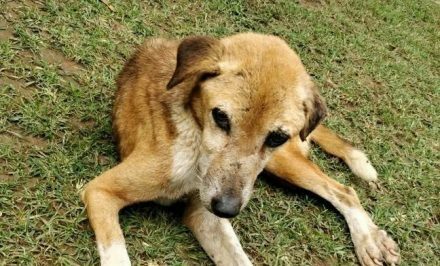 In any event, the law seems unequivocally to require the Municipal Corporation or the local authority sterilize and immunize street dogs with the participation of animal welfare organizations, private individuals, AND the local authority. 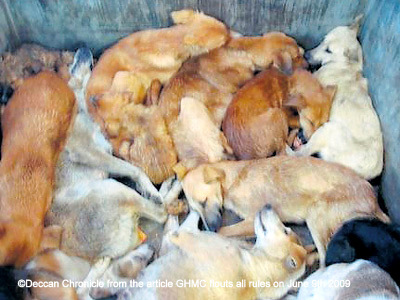 The municipality CANNOT, all by itself, embark upon an animal birth control programme for dogs. So how is this interpretation reflected in the agreement that AWBI has entered in with Vets Beyond Borders for delivering training and equipping the ABC program under the aegis of AWBI? 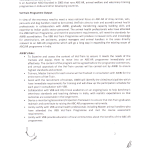 As in the case of Kashmir, the VBB MOU is clearly saying that AWBI, VBB and Municipalities will be doing ABC and completely excludes the role of AWOs. The MOU also dangerously takes the role of the “authority” for training and certifying vets competent for ABC thereby giving itself the mandate of the agency that can ‘license’ anyone to be vets to perform ABC. 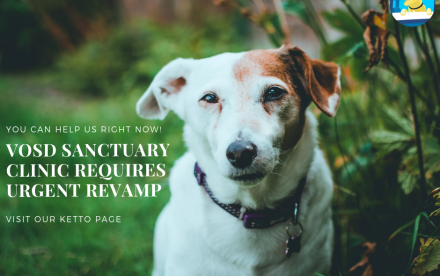 New veterinary procedures in practice without the Vet Council: The MOU also shows that AWBI is now designing the veterinary practice procedures. 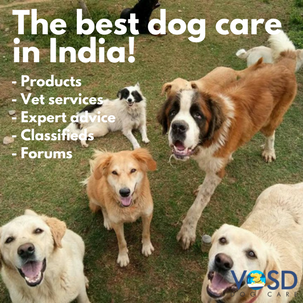 Whereas the only body to mandate and design veterinary procedures is the Veterinary Council of India (VCI). 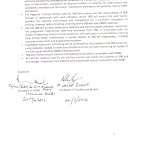 There is no VCI involvement in this VBB-AWBI roll-out either. 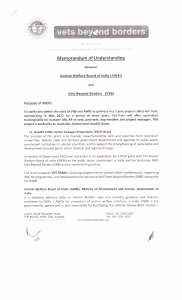 Illegal ‘Certification’ of vets by AWBI: The MOU ‘certifies’ the vets to carry out the ABC procedure. VBB is not approved/recognized by VCI to carry out procedures of ABC AR program which is an Indian state/ center run program only by limited agencies. Let alone given a mandate to legally train people. 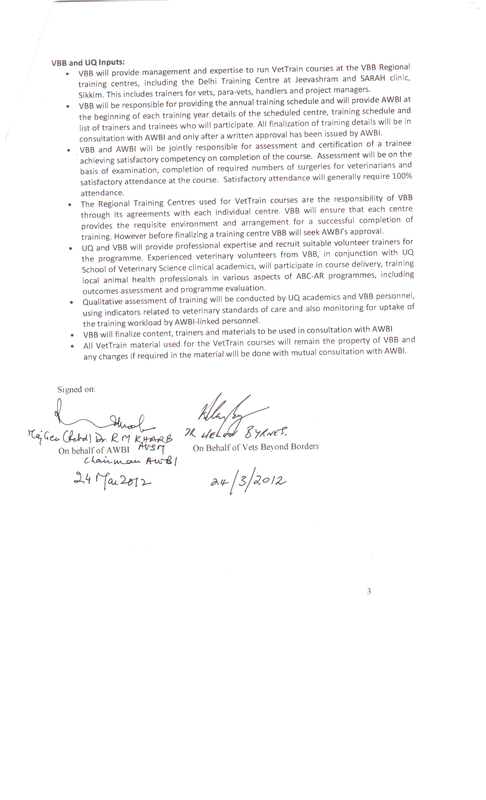 Both AWBI, VBB are legally incapable of doing training and executing on the ABC program. 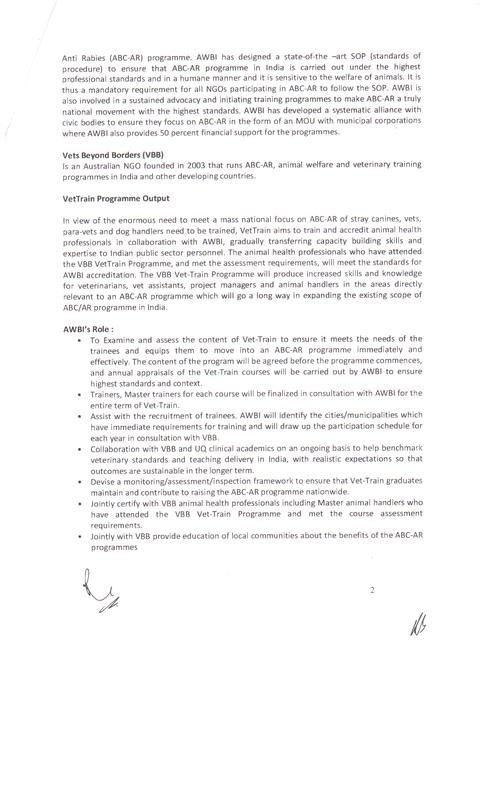 Vet-train graduates certified by VBB/AWBI do not qualify to participate directly in ABC AR. This seems to be a clear violation of VCI Act and ABC Rules, PCA Act. 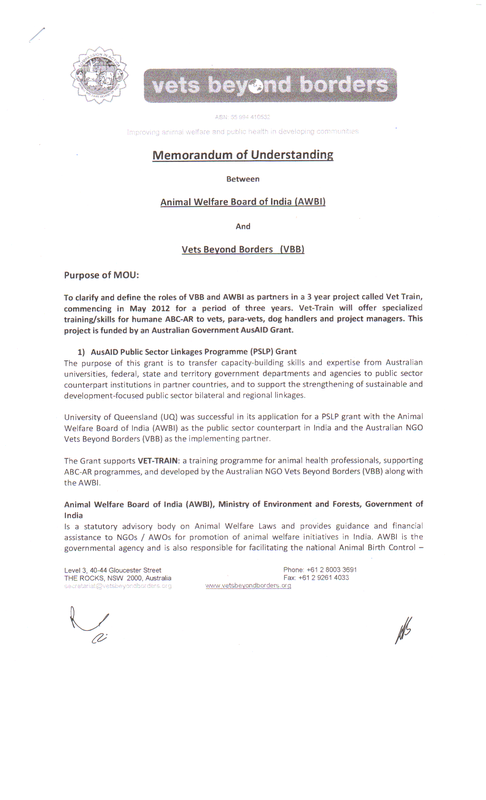 Through this ‘illegal’ certification AWBI is certifying a non professional – these don’t even need to be VCI licensed vets and can be anyone as per this MOU. In effect anyone can enroll for 2 weeks, get trained by a non certified vet from VBB and get certified by AWBI. Expansion of ABC’s scope by AWBI: Vide the MOU AWBI also seems to be expanding scope of ABC AR without legal procedures of court or parliament is amount to violation of PCA & ABC Rules. 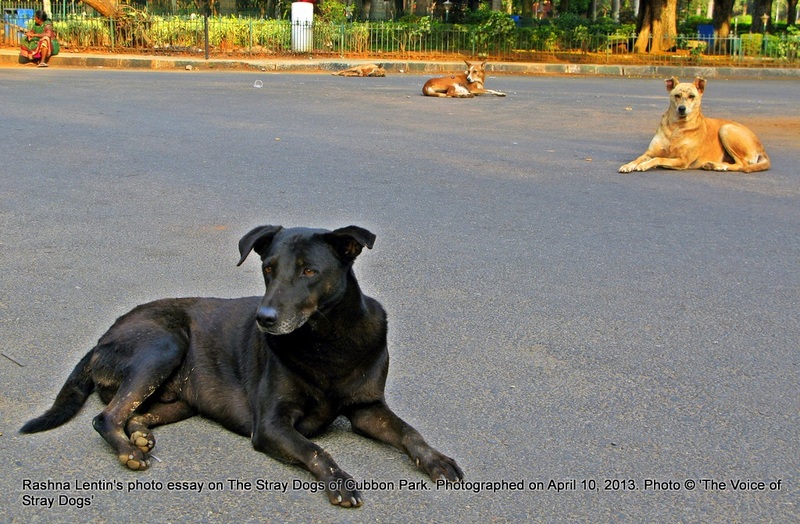 With the interpretation of AWBI and its continued execution to exclude AWO’s and putting the mandate in the lap of Municipal Corporations AWBI could be doing its biggest disservice to the stray dogs of India yet!